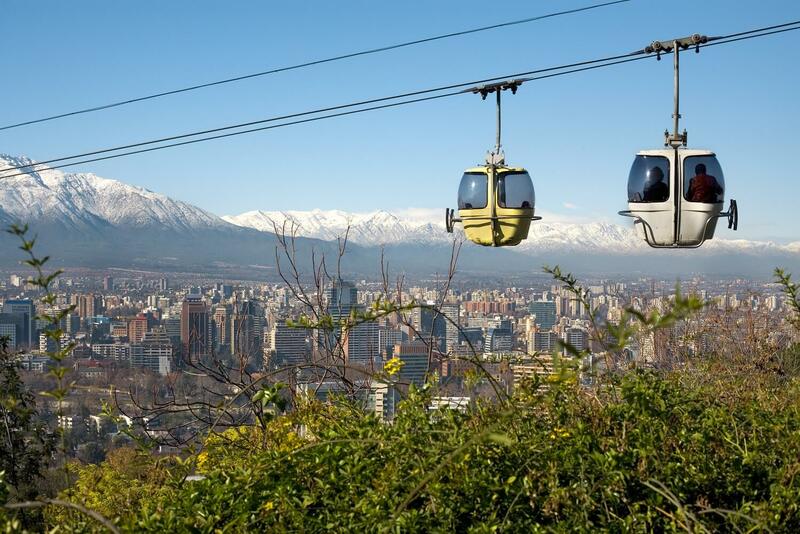 Cerro San Cristóbal is a hill towering 300 metres above Santiago de Chile, in the north of the city. The views of the city and Andes from the top are incredible, but there is also a chapel and a 14 metre-tall statue of the Virgin Mary which many people make the journey to visit. The cable car is located in the Metropolitan Park, the largest in the city, and the entrance is located at the gates of Pedro de Valdivia. The journey covers approximately 3 miles, so it’s one of the longest single rides in South America. 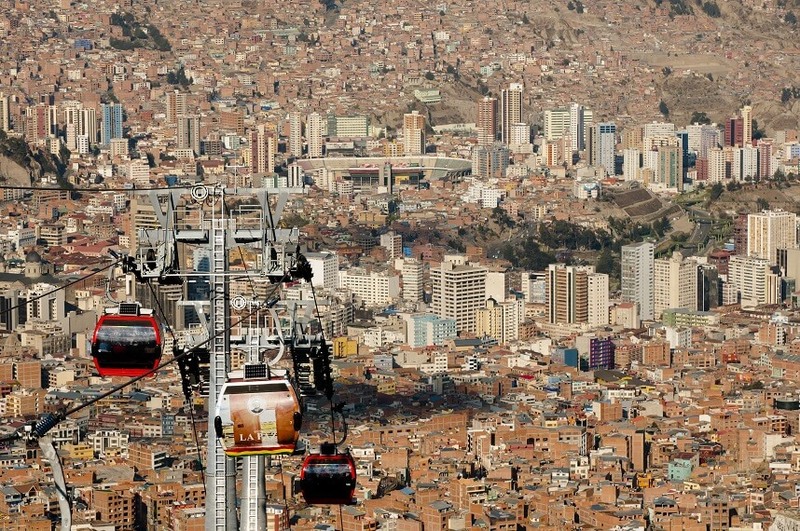 The cable cars connecting El Alto and La Paz are some of the best in South America, spanning 10 stations across 3 different lines. The system measures over 6 miles in length, and there are plans for a further 7 lines which will cover an extra 12 miles or more. Mi Teleférico was created in 2014 to tackle the problem of a growing population and a poor public transport network, but it has since become a tourist attraction in its own right, offering visitors a fun way to explore the city. Sugarloaf Mountain is an icon of Rio, rising approximately 400 metres above Guanabara Bay. 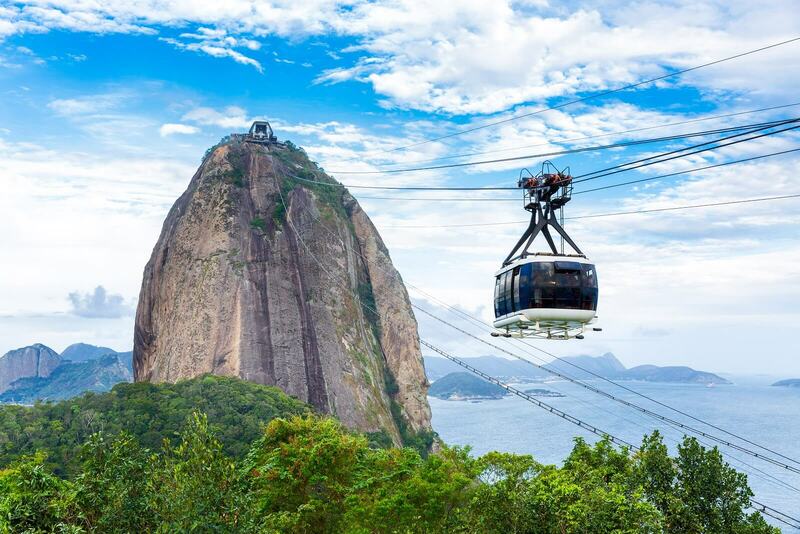 The cable car system consists of 2 lines; the first carries visitors from Praia Vermelha to Mount Urca at 220 metres high; and the second continues on to the summit of Mount Sugarloaf. It opened in 1912 and was only the third cable car in the world at the time, using small wooden carts holding up to 22 passengers. It was made famous in 1979 when it was used as the setting for a nail-biting scene in the James Bond film Moonraker! 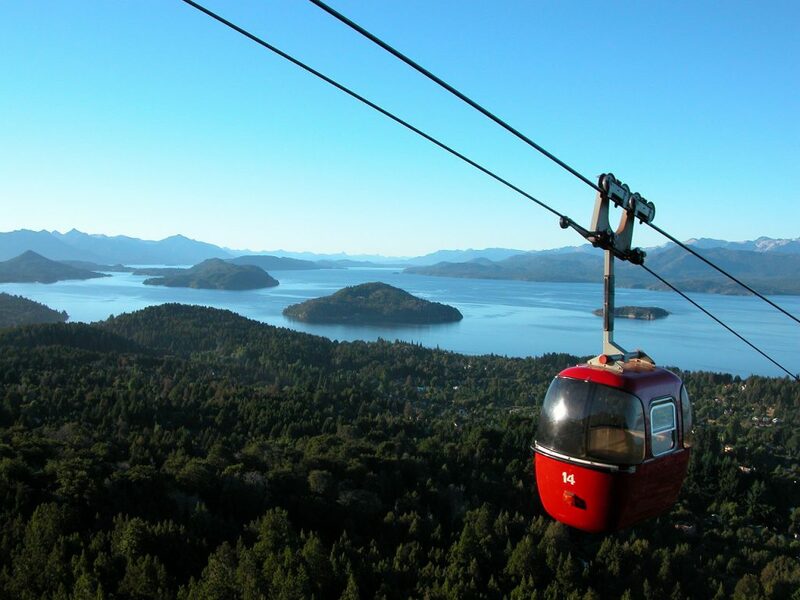 The line to Cerro Otto above Bariloche is one of the most beautiful cable cars in South America. The start point is called Lower Station, and entrance tickets include a shuttle bus to and from the city centre. There is a revolving cafe at the top, the only in the country, so it’s the perfect spot for lunch. At the summit you are over 1,400 metres above sea level, with stunning views of Bariloche and Nahuel Huapi lake to the north, and to the west you can see the Andes Mountain range. 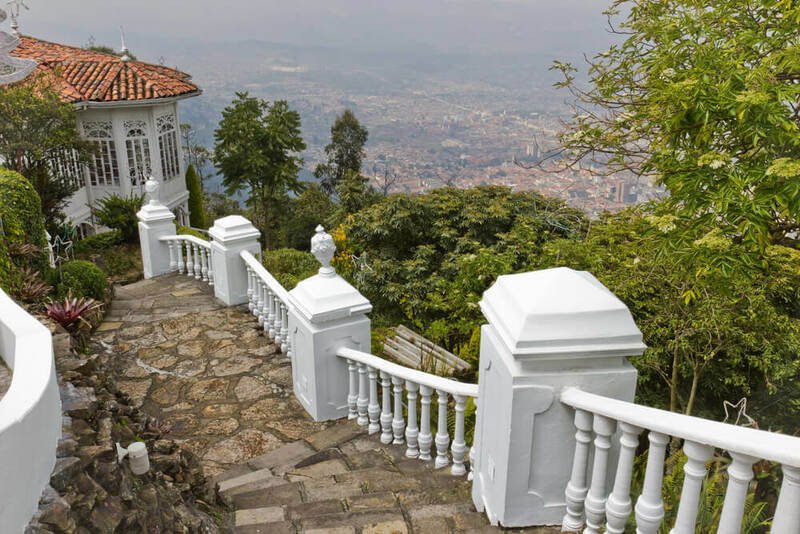 Mount Monserrate looms over the city of Bogota, standing over 3,000 metres above sea level. Many people choose to walk up to the summit and the path has recently been renovated so it’s perfectly safe to do so, while others prefer to take the funicular. We recommend a ride on the 1950s cable car to really get your heart racing! The journey only takes about 5 minutes each way, and you can walk to the station from La Candelaria. At the top there are a couple of restaurants, a church and some small gift stalls. 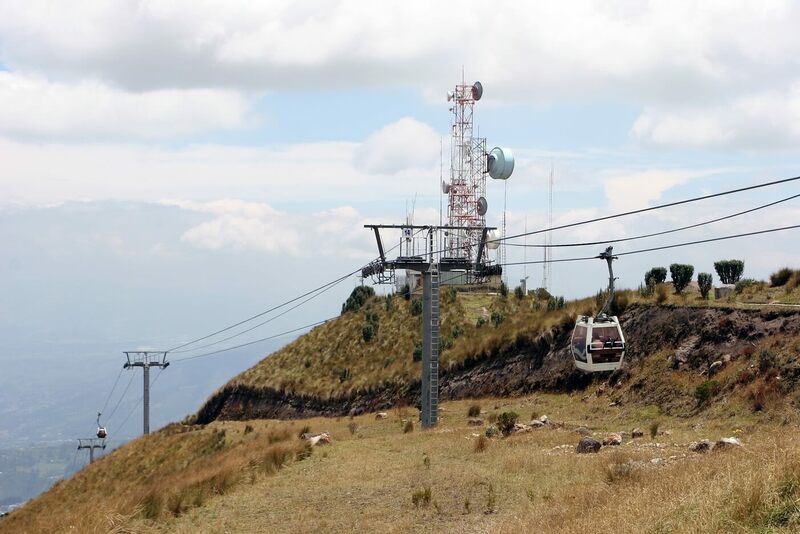 This is the highest of the many cable cars in South America, starting at approximately 3,000 metres above sea level and reaching 4,000 metres at the top of Cruz Loma. 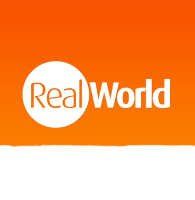 From here there are great views of some of the most impressive peaks of the Andes Mountain Range in Ecuador, including Cayambe, Cotopaxi and Rumiñahui. The ride takes about 20 minutes, which gives you plenty of time to admire the views and take photographs. Many tourists then spend the day hiking the neighbouring Pichincha Volcano, but make sure you’re fully acclimatised and prepared for all weather first. Alternatively, you can book your holiday to South America or speak to one of our travel specialists here!